Yogurt and honey make a delicious combo, especially when paired with granola. But they also make a fantastic combination for your face, especially for skin that easily reddens or chaps! When winter’s winds kick in, skin can easily become chapped, red, and irritated. Add temperature-controlled environments to the mix, and you’ve got a recipe for upset skin. And depending where you live, summertime temps can lead to red, dry skin that irritates easily. 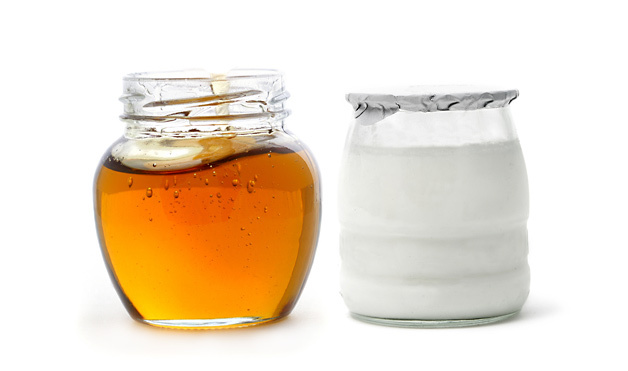 Yogurt and honey can soothe and renew your skin, restoring its natural balance and beauty! 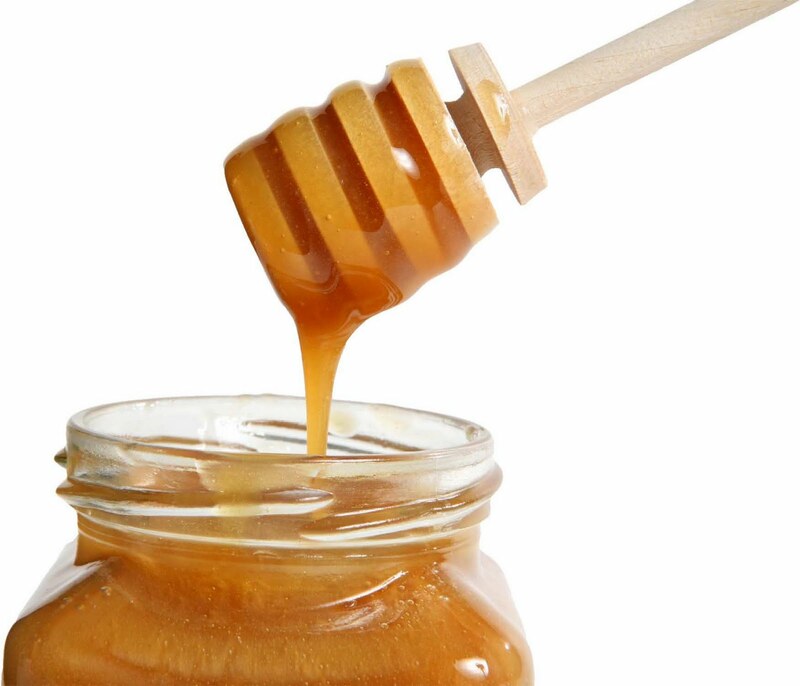 Yogurt softens and balances the skin; raw honey moisturizes while removing irritating bacteria. You can leave this mask on for up to 15 minutes. Take some time to relax and renew while it does its work. You’ll feel and see the difference in no time! Spot test any products or ingredients before using any homemade products on your face, head, or body, especially if you have sensitive skin or are prone to irritation and/or allergies. Store this mask in the refrigerator! It’s best to make and use this mask right away. However, if stored in the fridge, it can be used within 3 days. For a container, I re-used a medium-sized yogurt container. A jam jar or something similar would work just as well! In a small bowl, mix together the ingredients. To increase the amount you’re making, simply keep the ratios the same. Spread a small amount of the mixture between your hands. Apply in an even layer to your forehead, nose, cheeks, and chin. Avoid the delicate eye area. Continue to layer the mask until it is all used up. Leave on for 5-15 minutes. Rinse well with temperate water. Pat your face dry. Do not rub. Like this tip? Consider buying my book to get all 52 tips PLUS bonus tips in an easy-to-read format! It’s called A Year of Natural Health and Beauty: 52 Easy, Frugal, Natural Ideas to Enhance Your Mind, Body, and Spirit. You can buy it on Amazon, Barnes & Noble, and other places. Click here to learn more or to purchase! Do you use food products in your beauty routine? What’s your favorite go-to beauty aid? Paw paw! I had a friend bring me that from Australia once 🙂 Seems like a good multipurpose salve!